The BMF has confirmed the final speaker line-up for its Industry Forum debate at this year’s All-Industry Conference, which will take place in Dubrovnik from 13-16 June 2019. 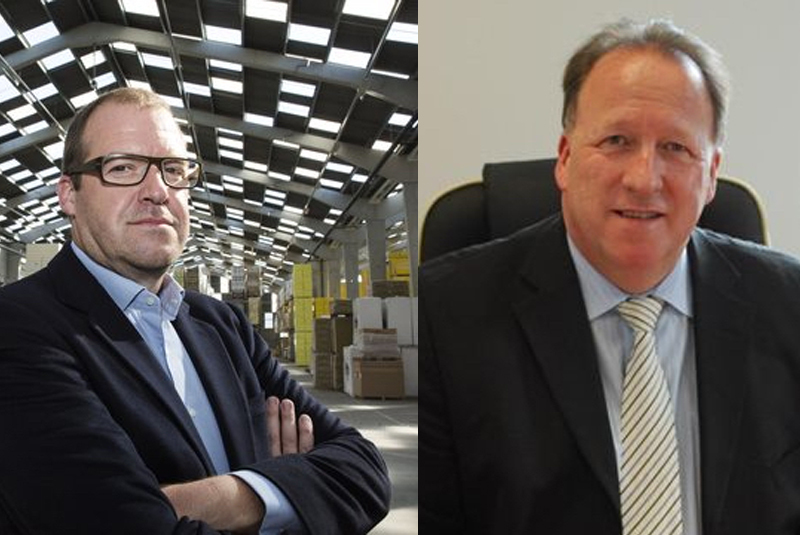 Mark Vandecruys, Chairman of Belgium-based Fedrus International, and Neil Lawrence, Chief Operating Officer of Jewson, will join the previously announced speakers, David Young of Bradfords Building Supplies and Tony France of Ibstock Brick. Bringing a European dimension to the debate, Mark Vandecruys is the co-owner and Chairman of Fedrus International, an independent Belgian distributor specialising in roofing and façade materials. Over the last 10 years, Mark has overseen the growth of the group from a small entity to a multinational business using a buy-and-build strategy. The company now comprises five operational units with total revenues of €650m and over 1550 employees. Mark also serves on the board of a number of companies, including BOSS paints. He is an alumni of Harvard Business School and is an Entrepreneur in Residence at Vlerick Business School, contributing to their development programmes and acting as a sounding board for their entrepreneurship department. Neil Lawrence is both Chief Operating Officer for Jewson and Managing Director for Local Merchant Group. The latter is a division of Saint-Gobain Building Distribution UK & Ireland, comprising the brands Gibbs & Dandy, Chadwicks, JP Corry, Normans, DHS, Benchmark Building Supplies, Matthew Charlton and Roger W Jones. Neil’s career in merchanting spans over 35 years, since he started working life as a yard hand at UBM, moving through various roles within that business before it was acquired by Jewson. He is said to have experienced merchanting at every level, as a Branch Manager in Devon and Cornwall, an Area Director for the Midlands, and as Regional Director before joining the Jewson Main Board initially as Operations Director and then Sales & Operations Director. In 2011 he was appointed MD of Gibbs and Dandy, the Saint-Gobain division that became Local Merchant Group in 2013. He took up the COO role at Jewson in December 2018, shortly after he was honoured with the Lifetime Achievement Award at the Builders Merchants Awards for Excellence that year. Neil is also the merchant advisor to the BMF board. For further details on the Conference, visit www.bmfconference.co.uk.